The coworking industry is constantly growing as people embrace the appeal of a workspace that combines a community feel with the amenities of an office and a range of seating options. One of the latest coworking trends is temporary coworking spaces in the form of pop-up events, which leads us to the question, is this a trend or the future of coworking? Coworking pop-ups can provide a workspace outside for a change of scenery. Pop-up events for coworking show how various spaces are becoming more flexible to adapt to changing needs. Even major companies are embracing this coworking trend, such as L.L. Bean, which made an outdoor office that is fully functional and is bringing it around the country. This project is in partnership with Industrious Coworking and comes in the form of a sleek and glassy open office with canopied patios on either side, complete with business furniture. There is even a three-seat cycling desk. This is the perfect example of how coworking is moving toward more flexibility, since those who use this space can work outdoors while still getting some office-like amenities. Reset is a coworking startup in Austin that builds on this idea of temporary coworking spaces and helps restaurants. Essentially, Reset works with various restaurants, renting their unused space during off-peak hours to use as a coworking space. The restaurants get some extra income, and Reset gets to have several temporary locations. Office Depot is adding pop-up coworking spaces. 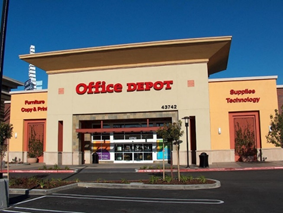 Office Depot has also introduced its own version of temporary coworking spaces. Starting with a location in Los Gatos, California, it introduced the Workonomy Hub that has tech-support kiosks and other office-related functions in a small section of the store. 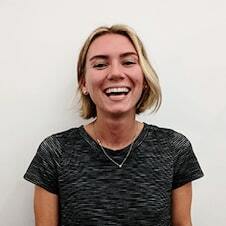 Behore worked with Coworker to host a free women-only pop-up coworking space in Chiang Mai, Thailand. The event was highly successful, attracting more than 60 women from 14 different countries and providing inspiration for future pop-up events. 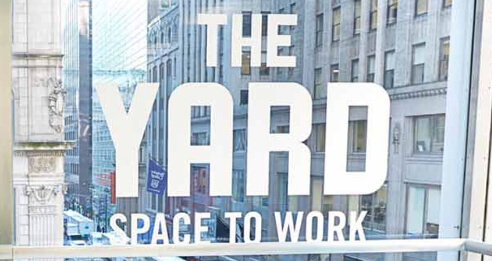 One of the biggest challenges for these temporary coworking spaces is security since it is much harder to control access to a pop-up space than a permanent one. In the case of enclosed pop-up coworking spaces, the traditional methods, like a mobile application that acts as a key card, will work. With open spaces, such as that from L.L. Bean, however, someone must always be on hand and security cameras become essential. Is This the Future of Coworking? 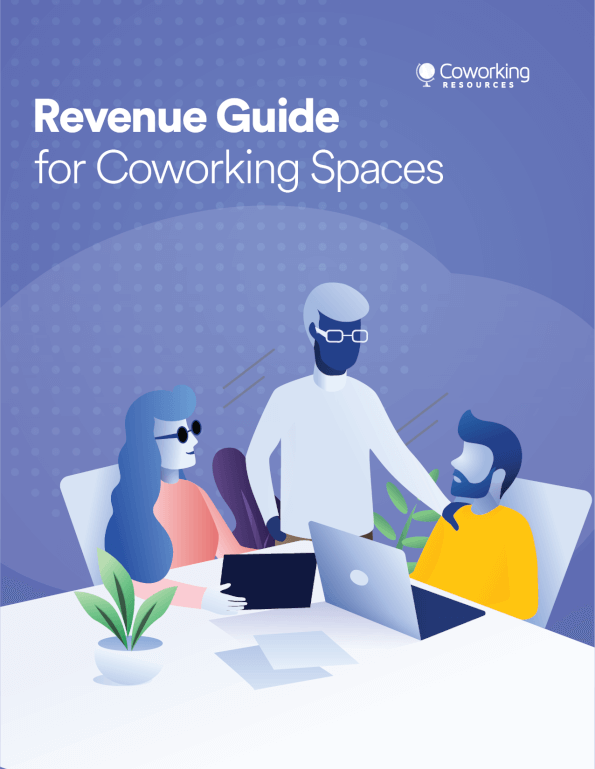 There is certainly a place for these temporary spaces in the future of coworking, but it is unlikely to be the sole trend. After all, many people who use coworking spaces like to be able to go to the same space and use their dedicated desks daily; the fact that they pay extra for a dedicated desk proves this. 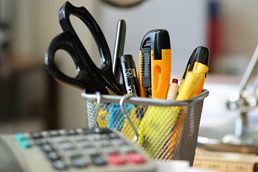 You cannot store items in a temporary coworking space, and once it moves on, members would need to find somewhere else to work. 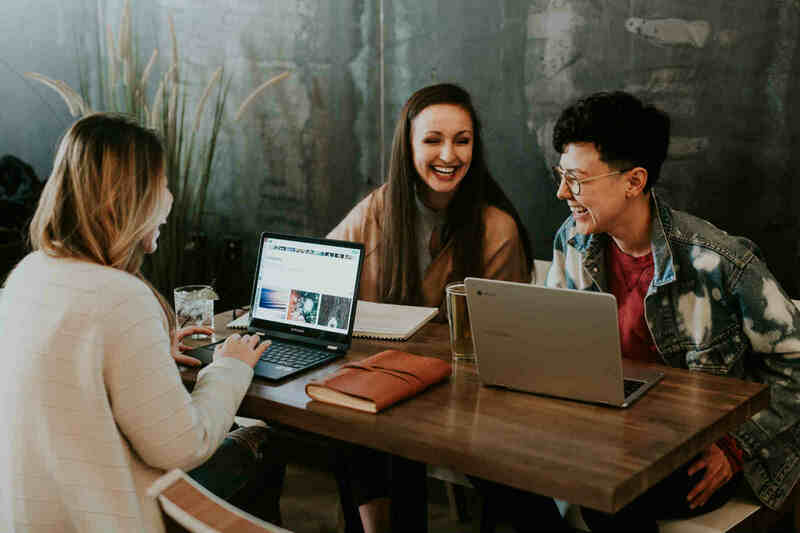 That being said, pop-up events are likely to continue to be one of the popular coworking trends, offering an occasional change of scenery for those who already have coworking memberships or a unique opportunity for others to try out coworking.